« Here comes the bride: Everyone says I love you at the beach. 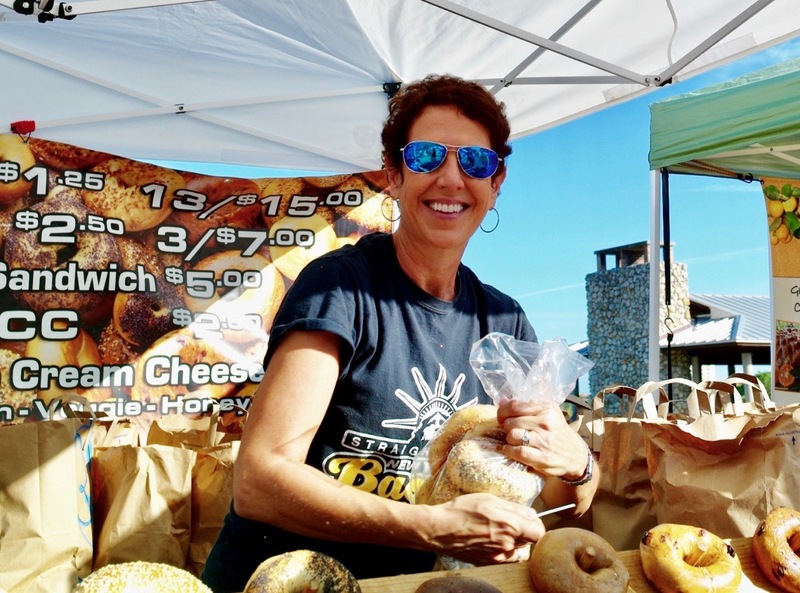 Faces at the Farmers’ Market: Can you get a good bagel in southwest Fla? What a great face of the woman from Robert’s Kitchen. The Florida Chamber of Commerce should use the picture to sell the state. It makes one happy just looking at her face.